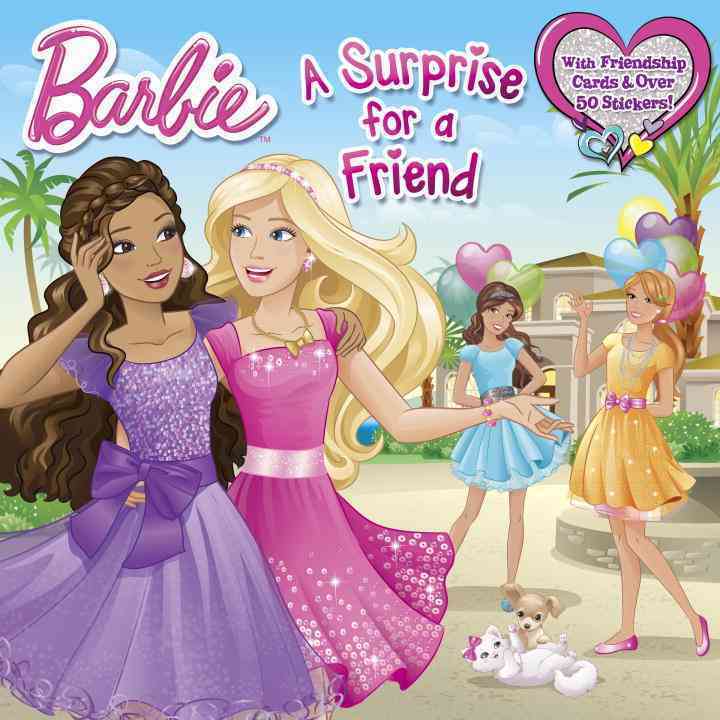 Annotation: Helping to plan a super-fun surprise party for Barbie, Nikki is saddened by an injury that prevents her from attending until Barbie brings Nikki a surprise of her own, in a story complemented by press-out friendship cards and dozens of stickers. Simultaneous eBook. - Barbie (Fictitious character); Fiction.